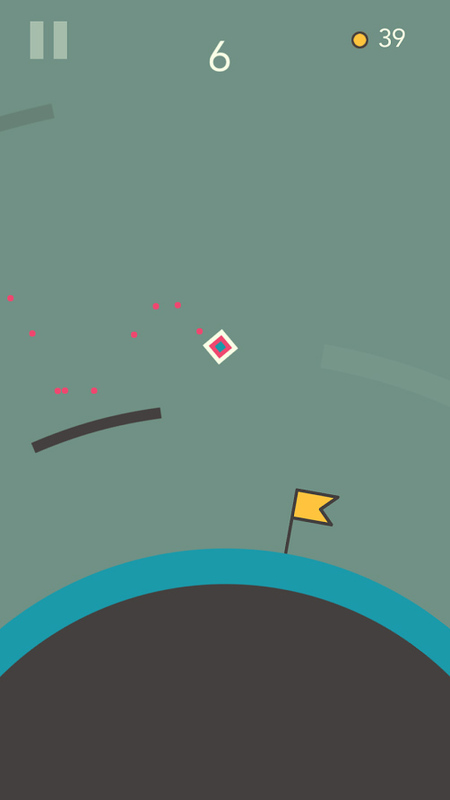 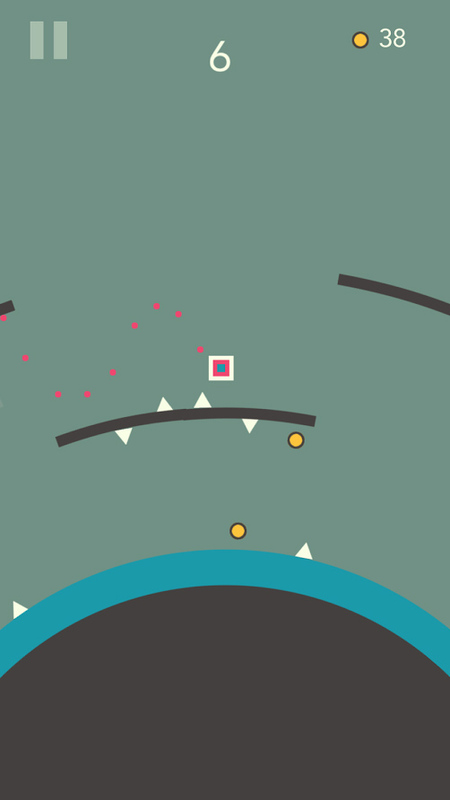 In this endless jumper, your character stays stationary as the world revolves. 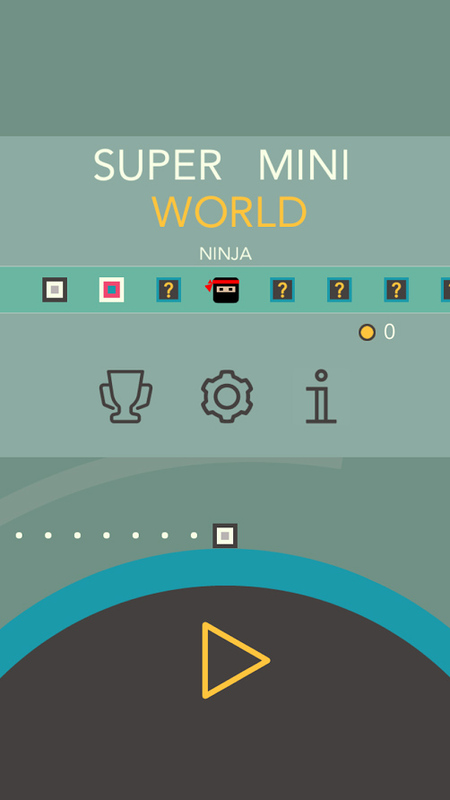 Jump up on the two levels of platforms with precision timing to gain coins and avoid the spikes! 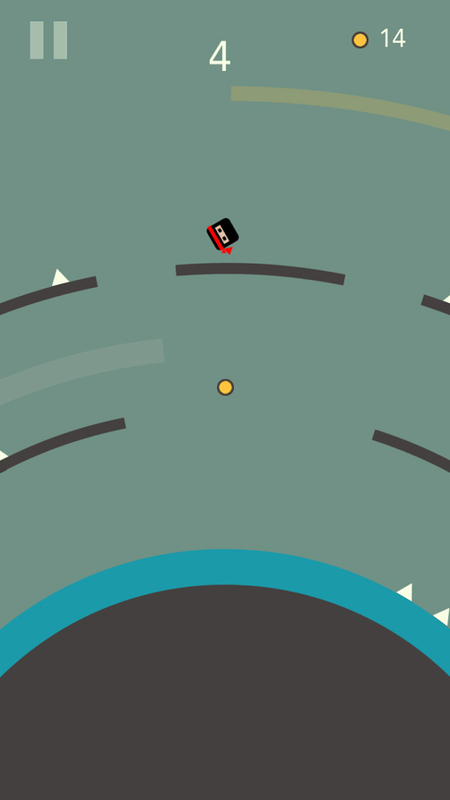 Simple one touch play control.